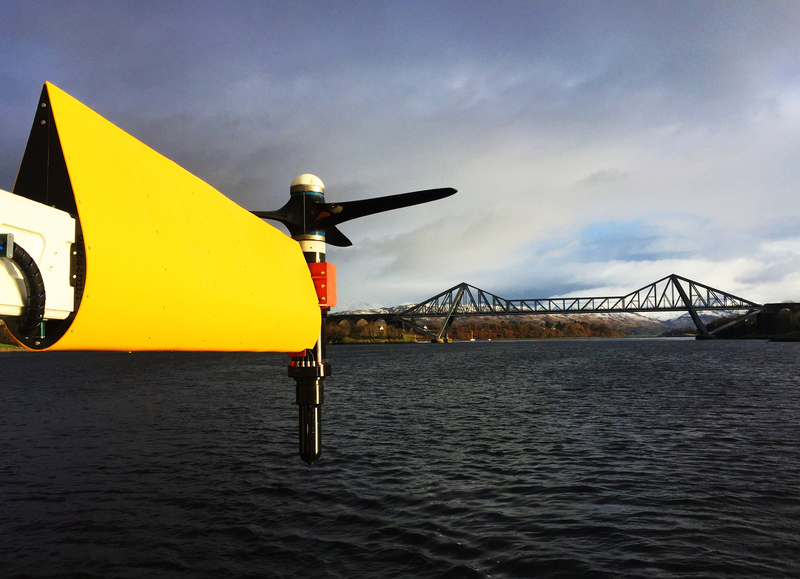 SME was founded in 2013 to develop tidal energy platforms and enabling technologies. In 2018 SME merged with the tidal energy businesses of SCHOTTEL a long standing partner who had supplied tidal turbines to SME and supported platform development from its inception. SCHOTTEL has transferred all its tidal energy assets, including UK subsidiary TidalStream Ltd and Canadian subsidiary Black Rock Tidal Power Inc to SME, with Black Rock Tidal Powers’s name being changed to Sustainable Marine Energy (Canada) Ltd.
“This is a very exciting time for SME, and it is a massive vote of confidence in SME’s team. We now have all the resources that we need to deliver a market-leading, integrated product to customers, along with a solid foundation upon which we can build a successful business in this dynamic sector."